Sonic Mania Trailer: Chemical Plant Zone: Act 2 Gameplay | Nerd Much? 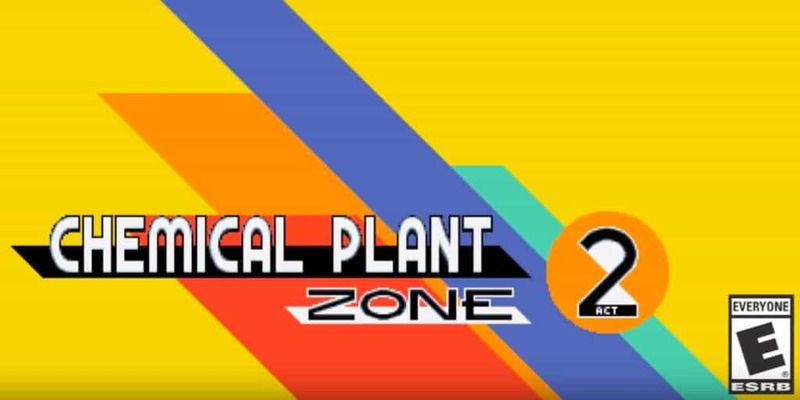 SEGA has revealed a brand new Sonic Mania gameplay trailer, this time featuring the Chemical Plant Zone of Act 2. The level features all of the same twists and turns as the Sonic 2 version, but SEGA has added all sorts of alternate routes and hazards to keep you guessing. This trailer also heralds the announcement that Sonic Mania and Sonic Forces will be appearing on the E3 showroom floor from June 13-15th. Sonic Mania will running at 60fps with “pixel-perfect physics.” This is the first time we’ve seen such old levels running so fast, it will be interesting to see if it makes much a difference for players. In Sonic Mania, you can play as Sonic, Knuckles, and Tails. And it won’t be just the old levels you’ll be racing through, there are plenty more original Zones, mechanics, and bosses to defeat. Though Sonic is always number one, Tails’ flying abilities are useful if you’re through dealing with too many ground type enemies. You can pre-order the game now in digital form, as well as the Collector’s Edition. Sonic Manic will be arriving August 15, 2017 on the PS4, Xbox One, PC, and digital-only on the Nintendo Switch. Which system will you be getting Sonic Mania for? Is it best suited for the portable Switch or do you prefer the console? Let us know in the comments below, and stay tuned for more of the latest gaming news.